Relax, and let the creativity flow through you. 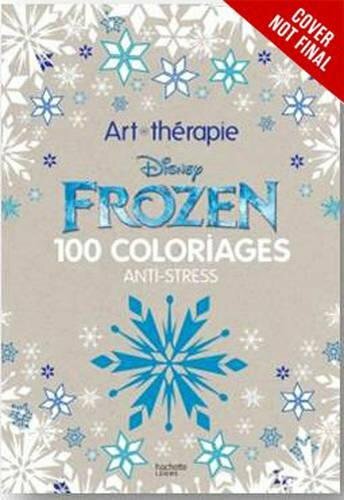 Whether a skilled artist or an everyday dabbler of drawings and doodles, fans of all ages will enjoy these stunning pen-and-ink illustrations of beautiful landscapes, elaborate patterns, and memorable characters from Disney’s hit animated feature film Frozen. The lovely packaging includes a board cover with double metallic foil stamping.